Two flights, 4 hours of bus ride, 15 minutes of ferry, some 2100km due south. 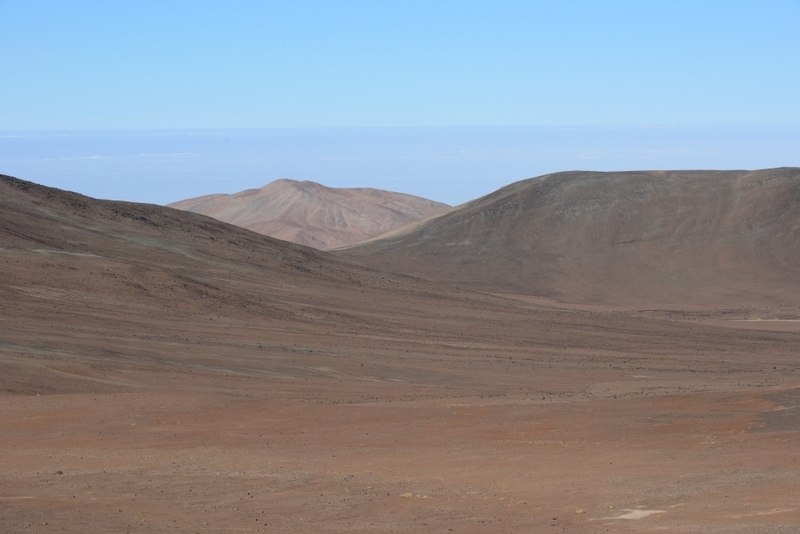 From the Atacama to Chiloe Island, it was as if we had gone to another planet, from Mars back to the Earth. The airport at Castro, the biggest city on Chiloe Island, has recently opened. A guide told us that some visitors from the Atacama would now fly to Chiloe for a weekend just to experience the rain, which is such a rarity in the desert. And if one comes to Chiloe looking for rain, one should never be disappointed, as it rains almost everyday on this Pacific archipelago. 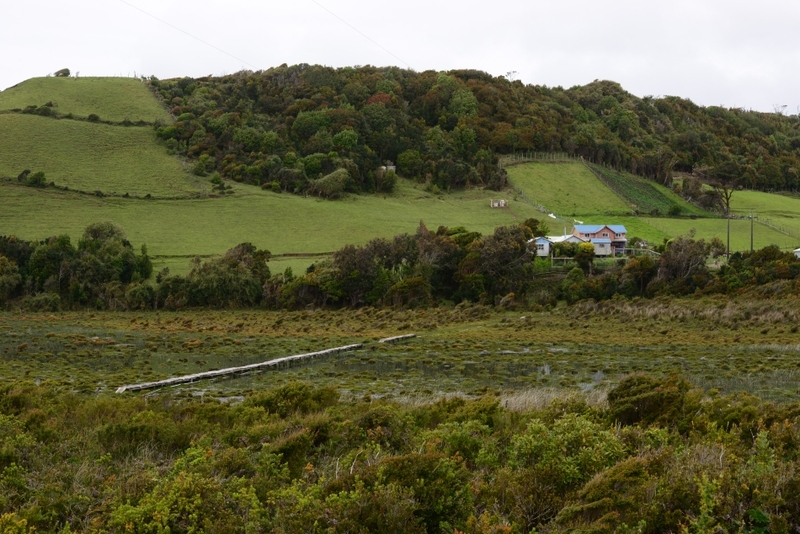 Once isolated from the rest of Chile, Chiloe has maintained unique characteristics distinct from the rest of the nation. On this land, legends and mystic beliefs pass down from one generation to another and still exist as part of the daily life. After the Spanish conquered the island, Catholic priests spent 8 months in a year boating to all corners of Chiloe and other outlying islands, staying 3 days at each community to perform services. Throughout the archipelago, more than 160 churches were built, 14 of which are now enlisted on UNESCO’s World Heritage List. Earthquakes and tsunamis destroyed many communities on Chiloe multiple times, and over and over again houses and churches were rebuilt. What’s more? Master boat building techniques renowned throughout Chile; tons of seafood variety including king crabs, locos (abalone-like), oysters, clams, and many many mussels. A unique island with culture and traditions deeply rooted to this isolated land and the open Pacific. That’s Chiloe. This entry was posted on December 6, 2013 by Blue Lapis Road. It was filed under Chile, Chiloe & Lake District, Day 51 to 60 and was tagged with Atacama, Chile, Chiloe, desert, island, water.